WASHINGTON — OCA-Asian Pacific American Advocates on Feb. 3 welcomed newly appointed and confirmed U.S. 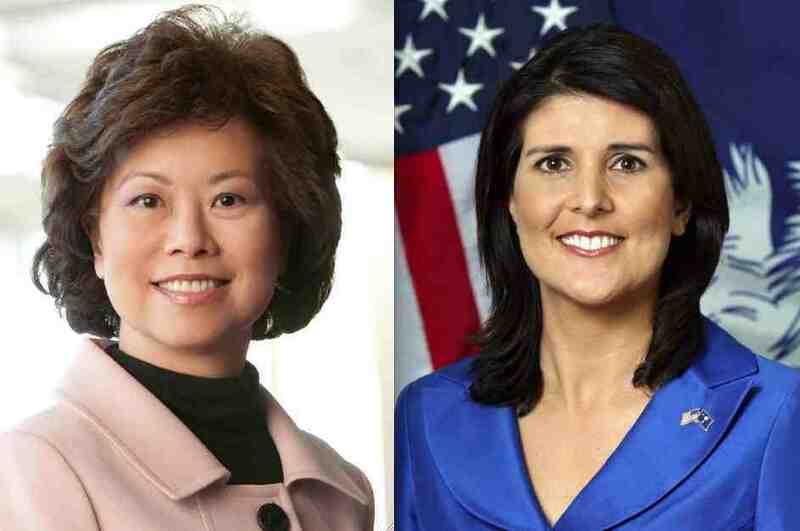 Ambassador to the United Nations Nikki Haley and U.S. Secretary of Transportation Elaine Chao. Both appointees were recently confirmed by the U.S. Senate. Haley is the former governor of South Carolina and was confirmed 96-4. Chao is the former secretary of labor under President George W. Bush and was confirmed 93-6. OCA-Asian Pacific American Advocates is a national organization of community advocates dedicated to improving the social, political, and economic well-being of Asian Pacific Americans.